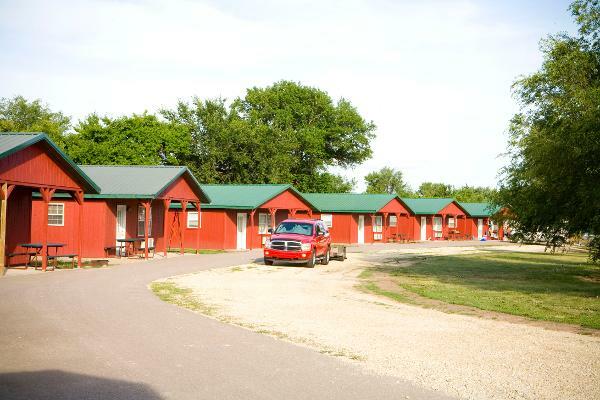 Flagstop Resort & RV Park is a lake-side campground open year-round on the City of Milford side of Milford Lake in Geary County, Kansas. 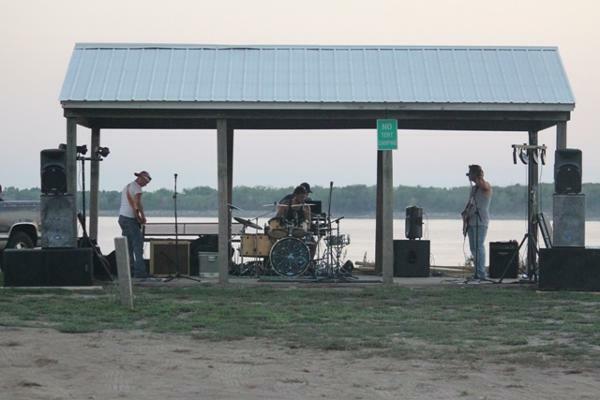 Milford Lake has 163 miles of shoreline to enjoy while camping with us. 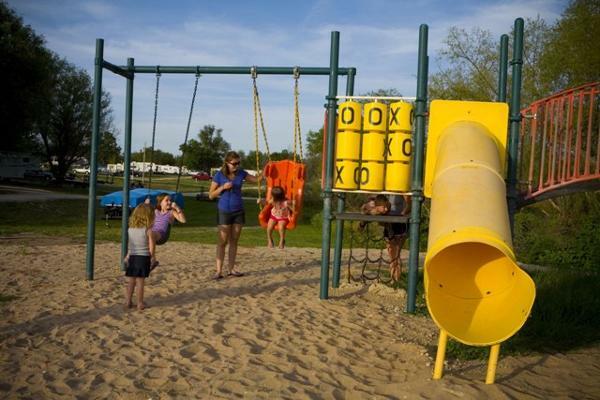 We are a private, gated campground with 198 RV sites, 17 cabins, a playground, two swim beaches, an area for volleyball and basketball as well as events: weddings, reunions, company picnics and more! 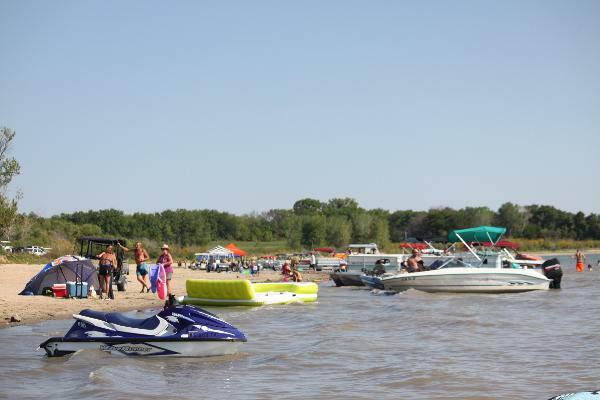 We also have outdoor storage for your boats and RVs year-round. Give us a call if you have any questions at 785-463-5537 and we'll be happy to help!